It is becoming more and more common to see people growing their own fruits and vegetables, particularly potatoes. Would you like to join in? 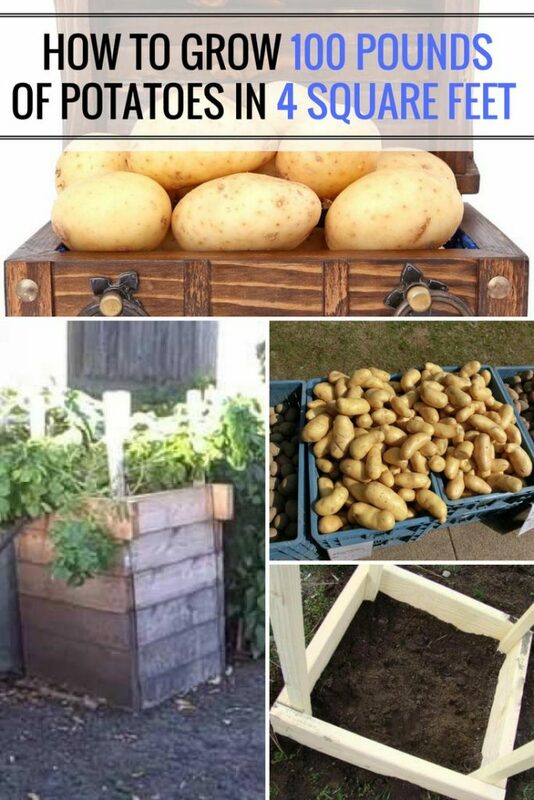 You can easily start growing your own potatoes in a space as small as 4 square feet that will give you an impressive 100-pound yield. Take a look at everything you need to know, beginning with why! 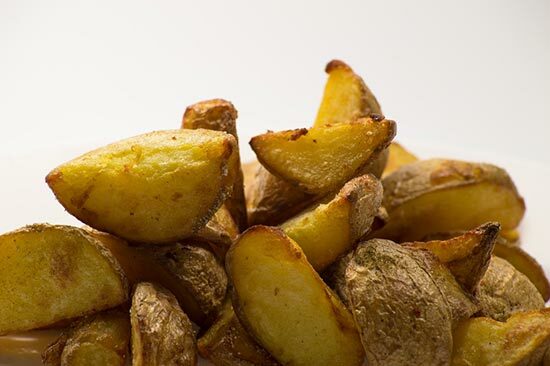 There are many reasons why you should grow your own potatoes apart from having them fresh! Now that you can see growing your own potatoes may be a good idea, you need to get the necessary ingredients. Seed potatoes and soil can be found in a nursery. If there is not a nearby nursery for you to browse, you can look through online catalogs. Once you have the ingredients, you are going to need the materials for the potato box protecting the ingredients. Liked your design. My question or comment is how many seed potatoes do you plant in this container? Just curious.Why not cut ALL the 2 x6’s at 24″ instead of 2 different lengths? Looks tome like you’ll have about 3 pieces 12″ long to throw away. Cur them all at 24″ and no waste.